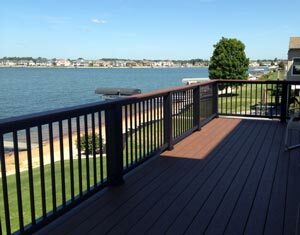 We offer railing systems for decks that are low maintenance, yet highly durable. You won’t have to worry about people accidentally falling off the edge of your porch or deck with a secure railing in place. Railings also make it safer for people to walk up steps leading to your home, especially during icy weather conditions. 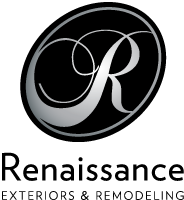 Our Grand Rapids outdoor railing contractors are able to efficiently install railings with professional results. We offer a variety of colors and styles so your new railing system will match the exterior of your home. 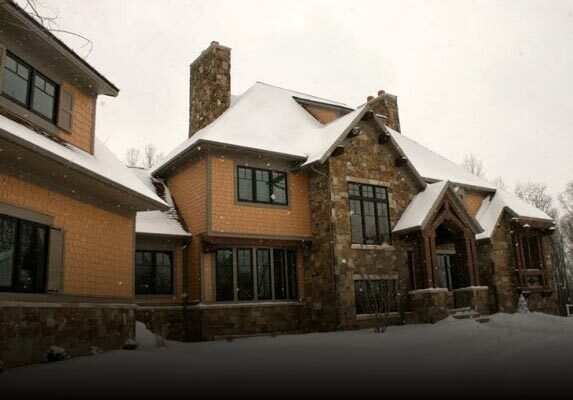 Whether you are interested in metal porch railings or vinyl porch railings, you can be assured that we have the materials you need to help your railing system blend in with your home’s façade. Our Grand Rapids outdoor railing installers also offer wood deck railings in various colors if you wish to match wood decking. Our outdoor railings are extremely sturdy and secure, ensuring a safe barrier between the edge of your deck and the ground below. If you are interested in building a deck high off the ground, you’ll need one of our Grand Rapids deck builders to install a secure railing system.  For a free in-home consultation with us, be sure to call Renaissance Exteriors at (616) 446-1248.